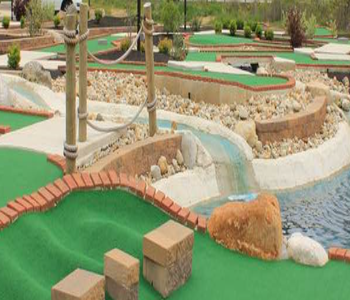 RECEIVE 2 - $25 VOUCHERS TO USE AT OLENTANGY MINI GOLF! LEWIS CENTERS NEWEST FUN SPOT! THE OLENTANGY MINI GOLF! TWO 18 HOLE MINIATURE GOLF COURSES SURROUNDED BY BEAUTIFUL LANDSCAPING, YOUR NEW FAMILY TRADITION! Can not use for concessions.